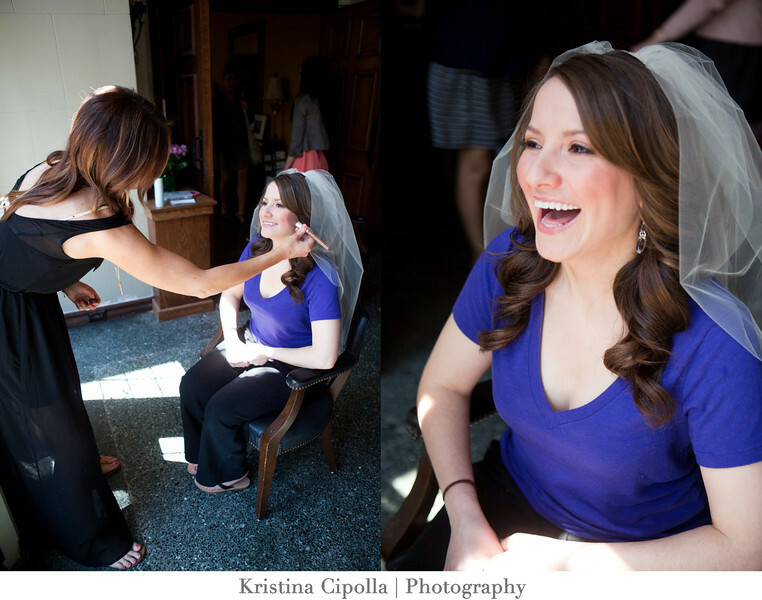 The gorgeous house and natural light were the PERFECT location for getting ready. 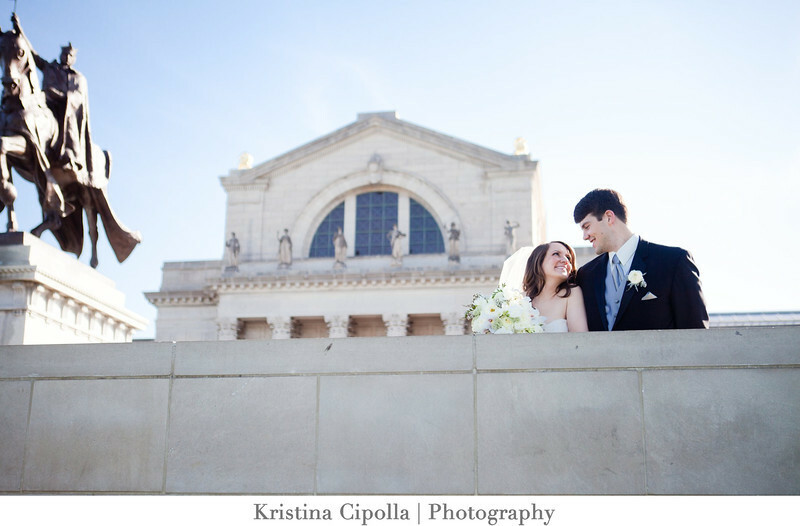 Then we traveled to the St. Louis Art Museum for Wedding Party Photos. 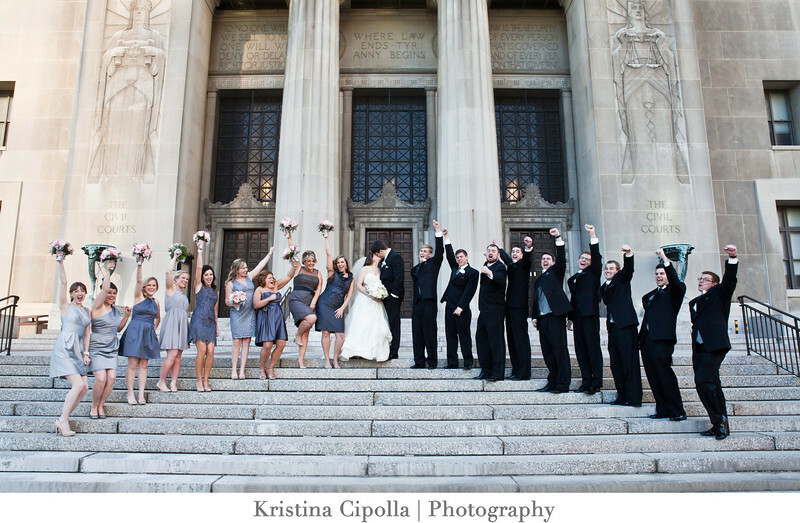 The courthouse in downtown St. Louis is also a great location for photos. 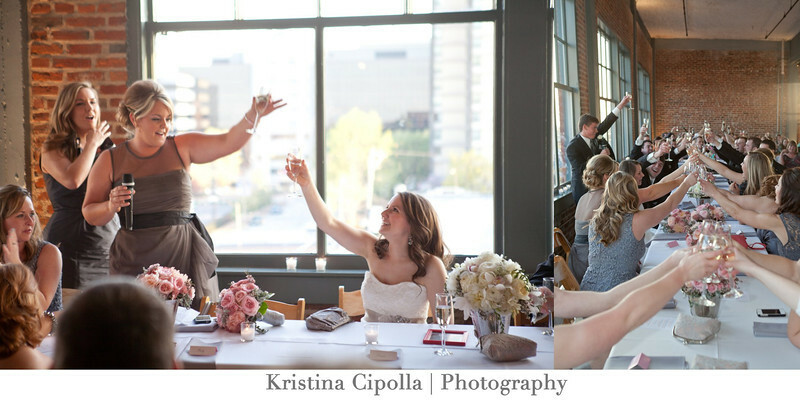 Finally, we headed to Neo on Locust for their GORGEOUS wedding reception. 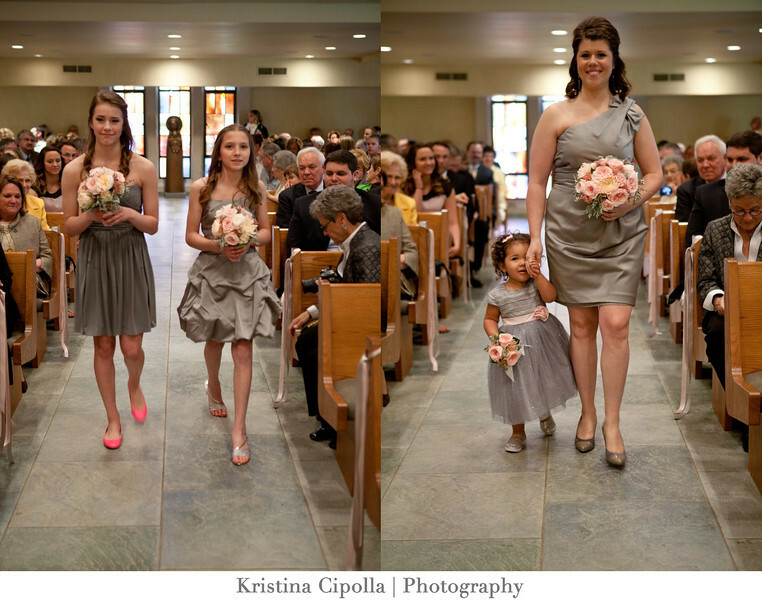 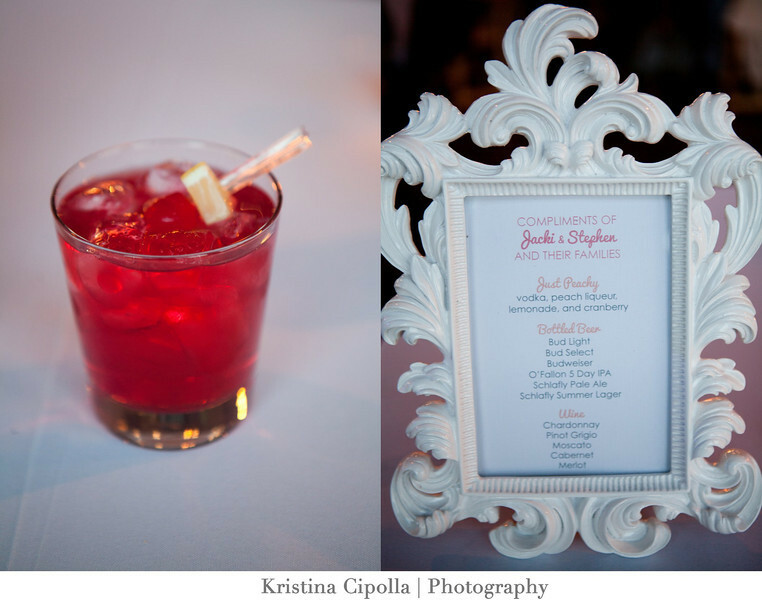 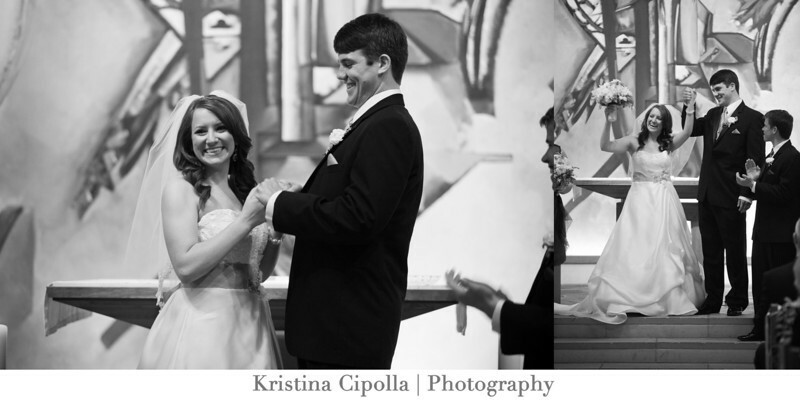 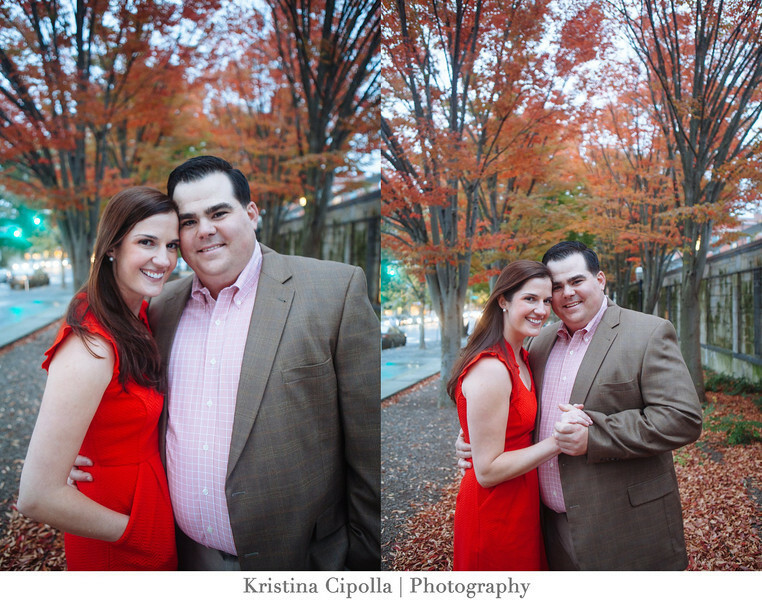 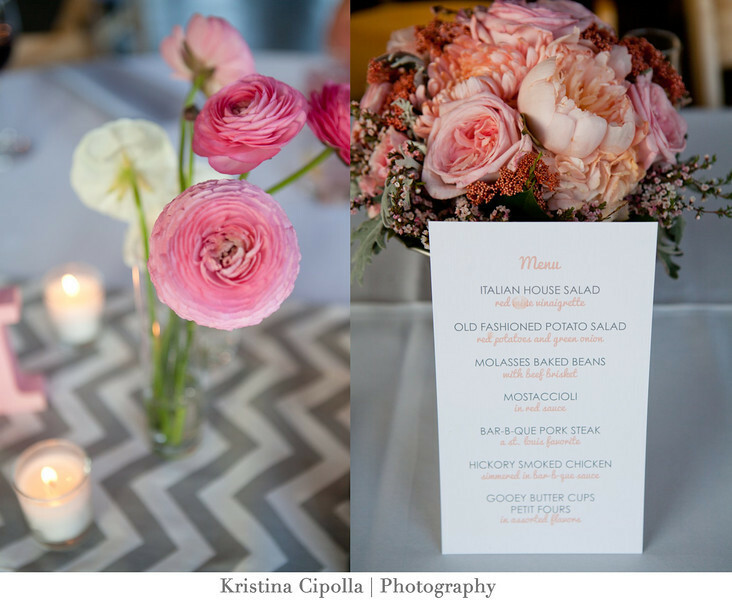 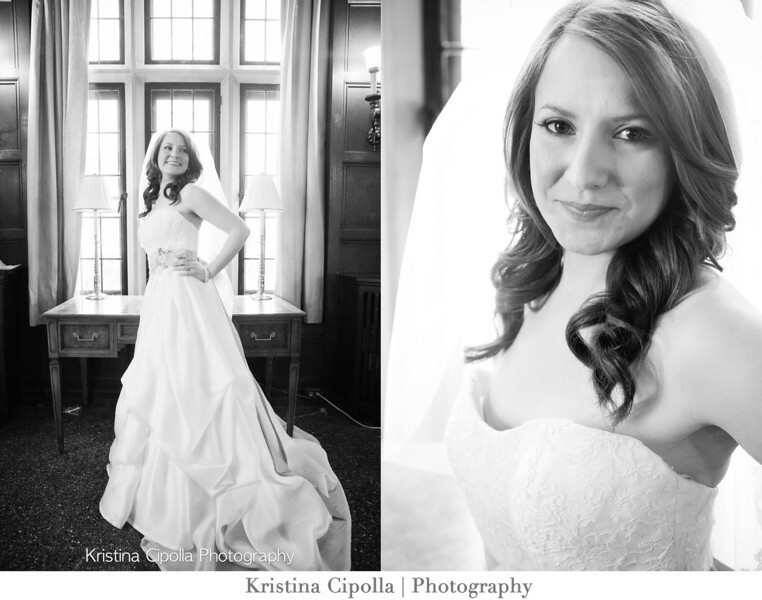 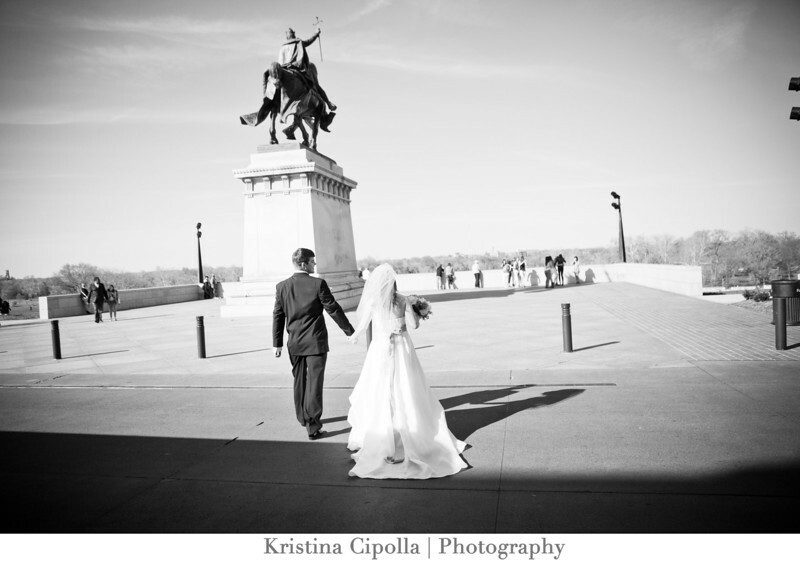 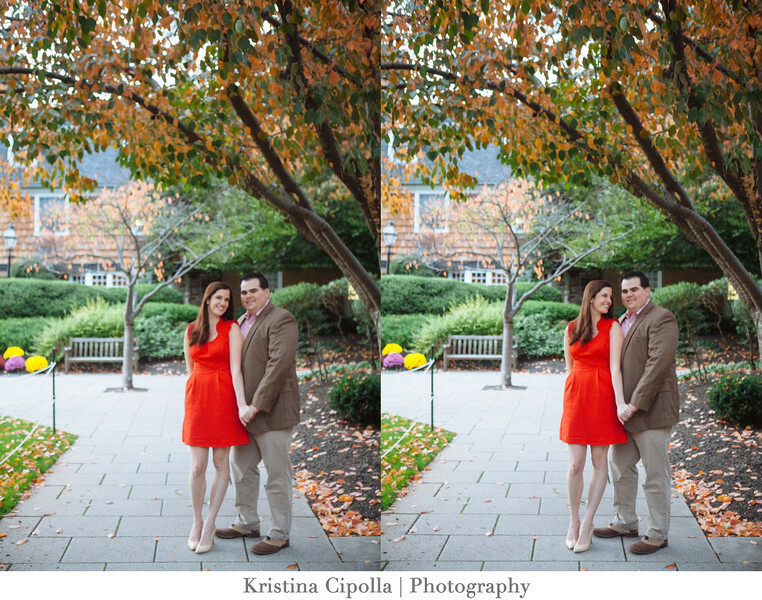 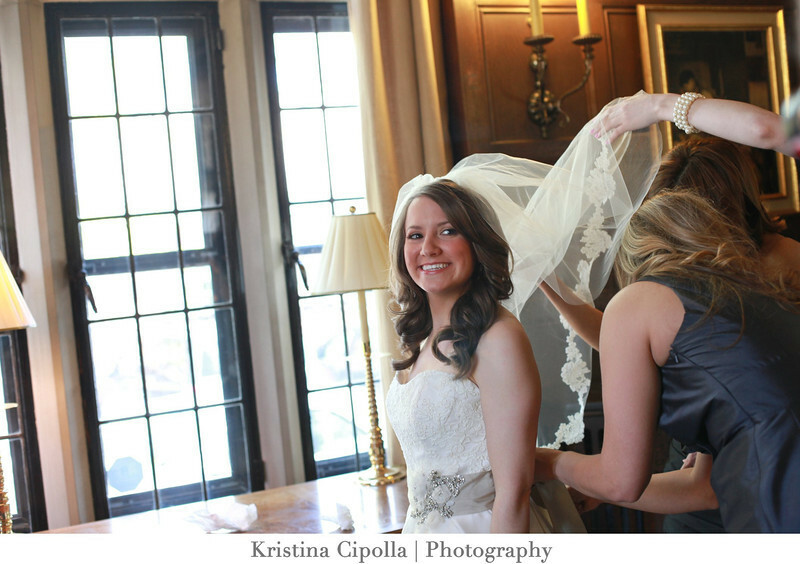 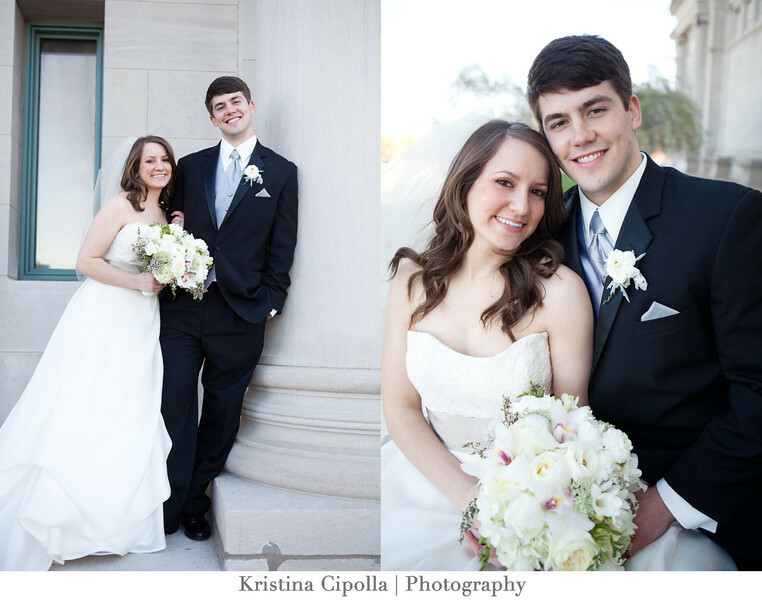 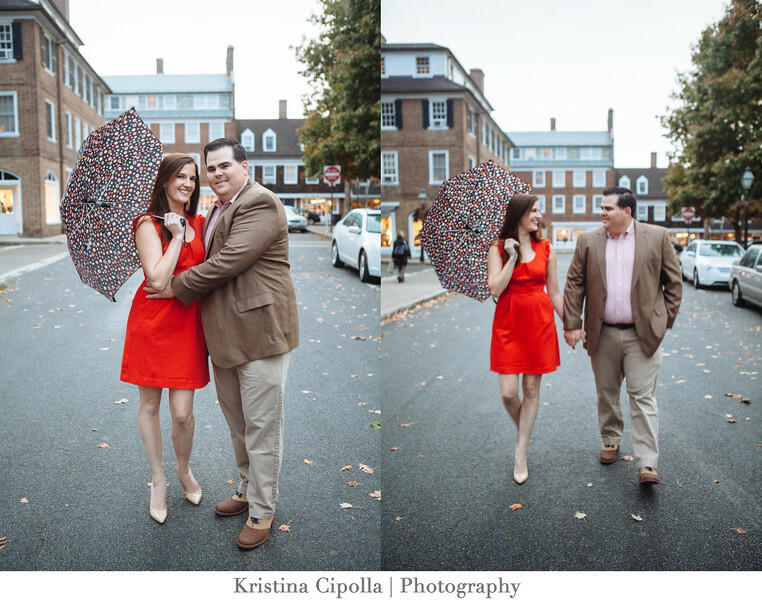 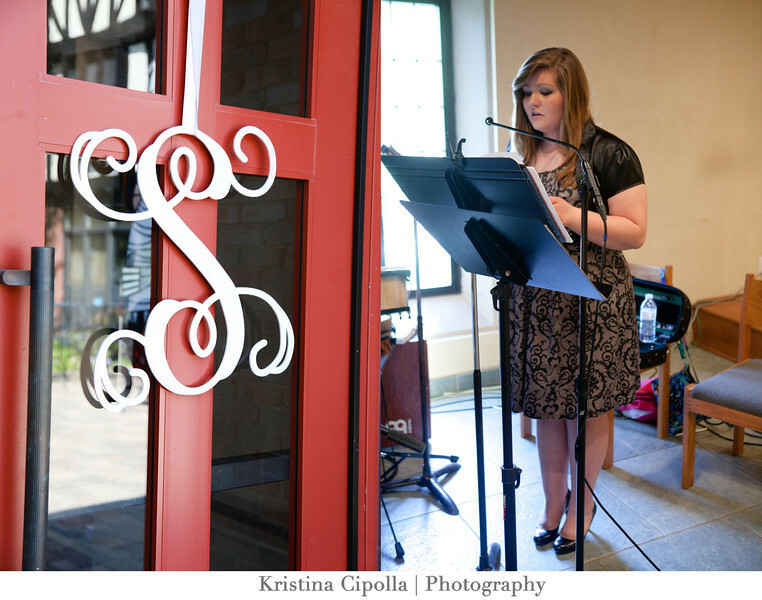 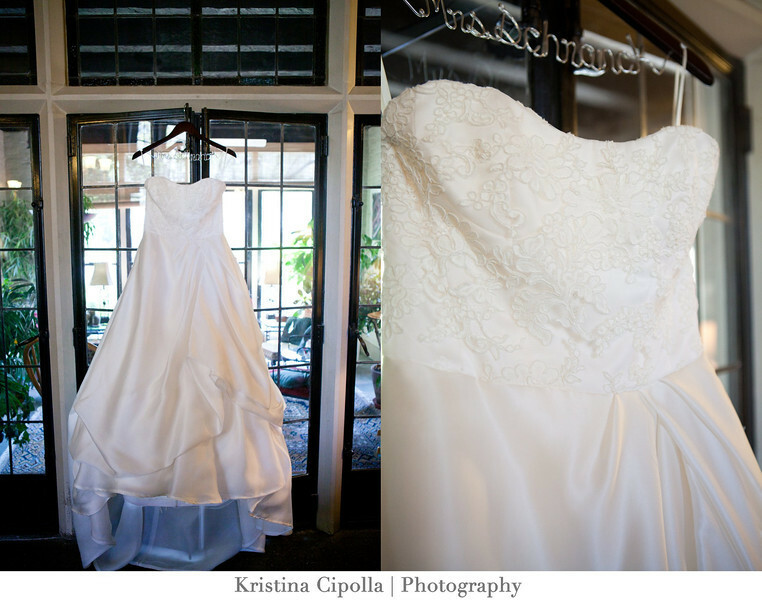 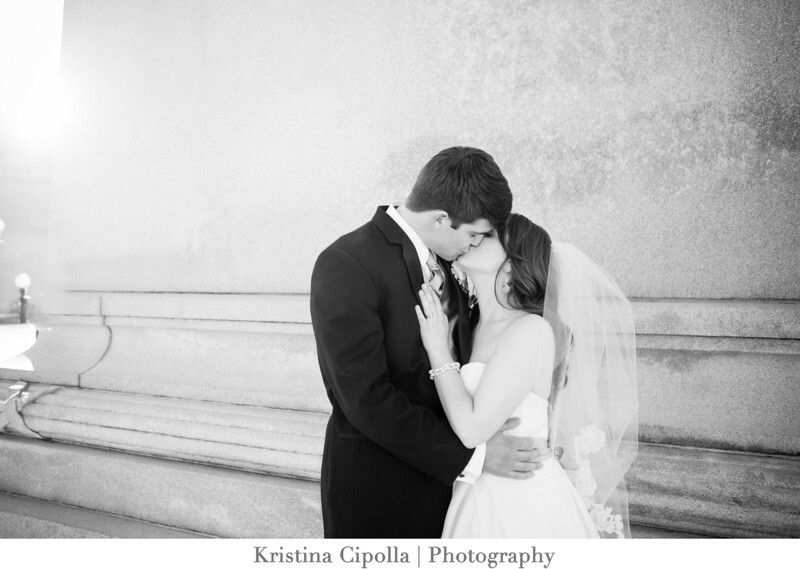 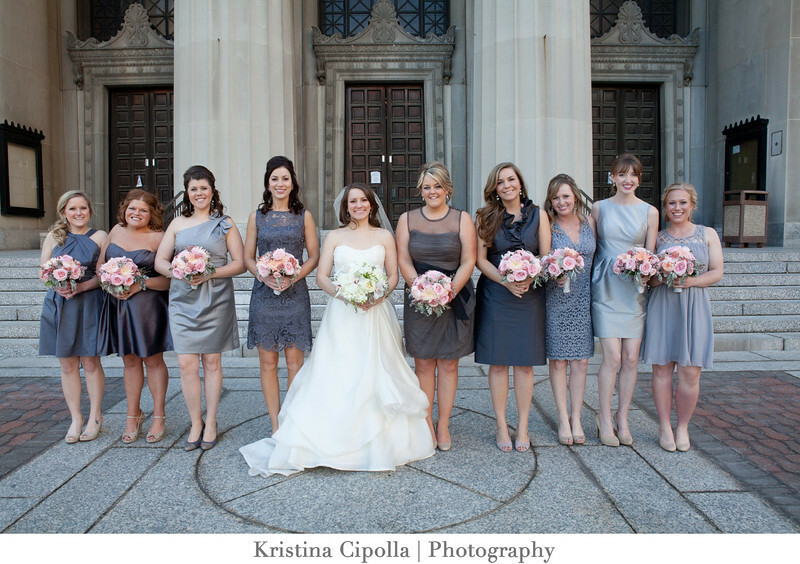 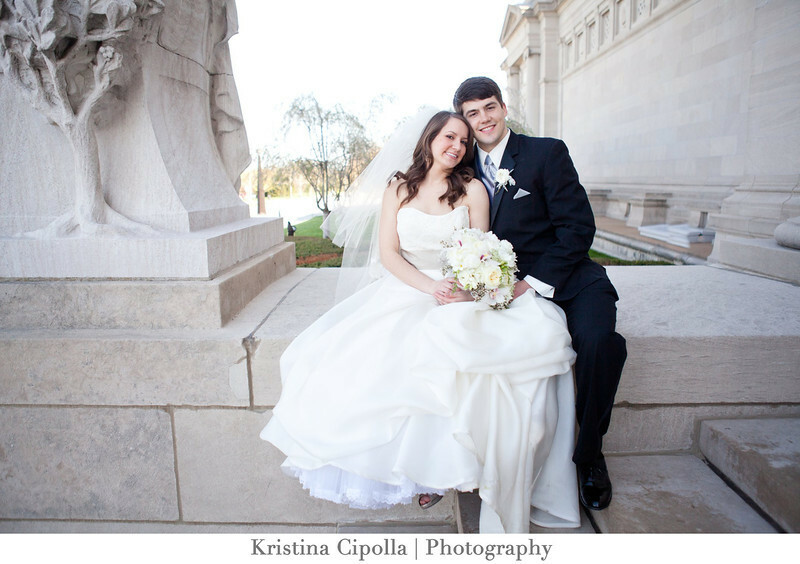 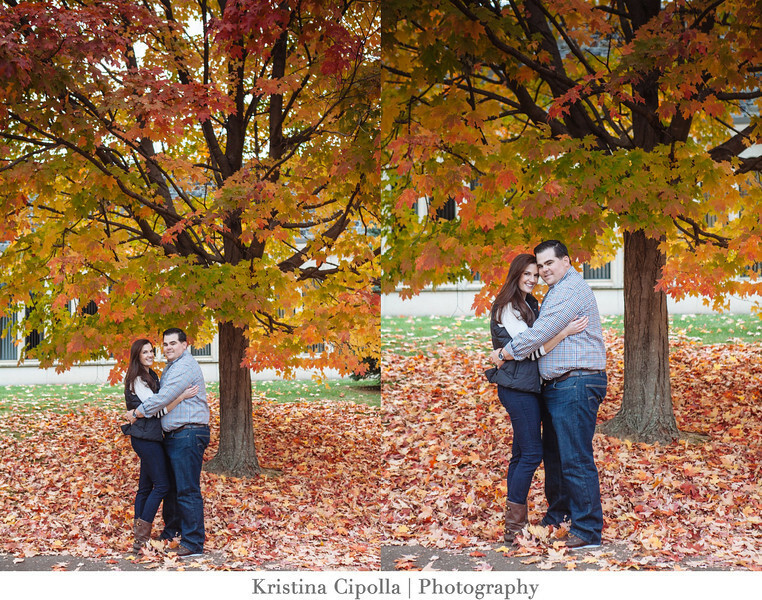 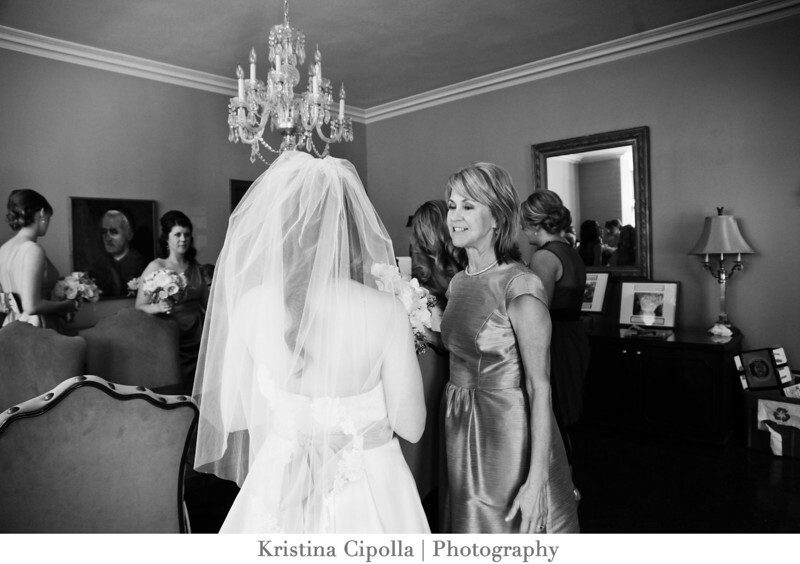 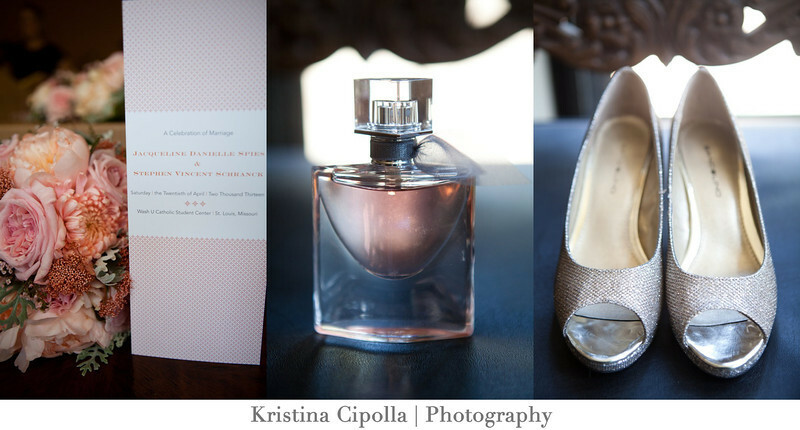 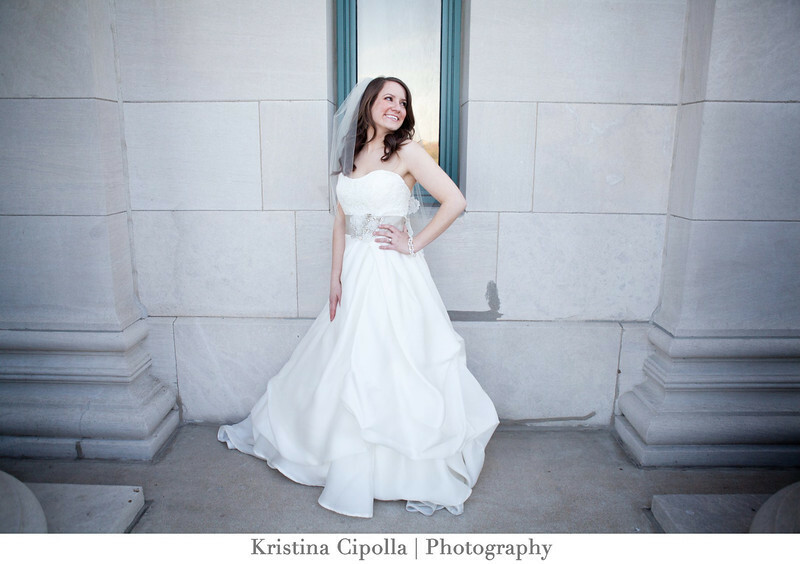 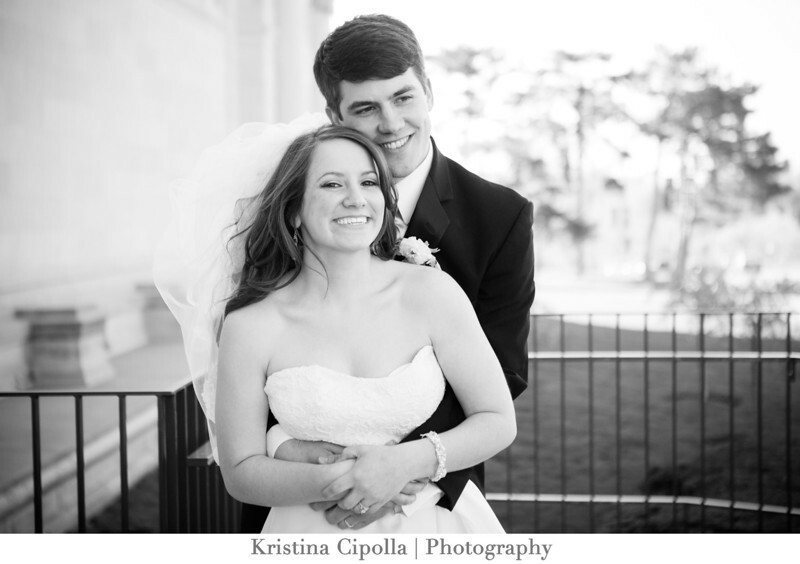 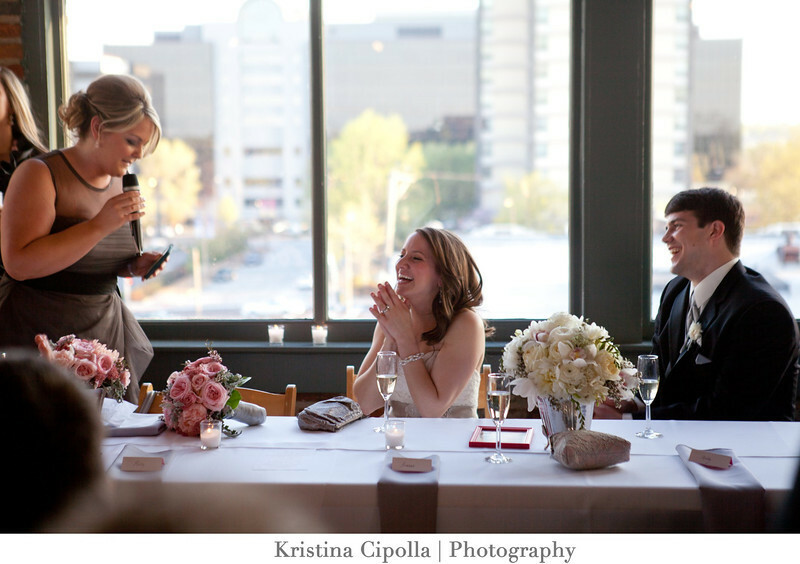 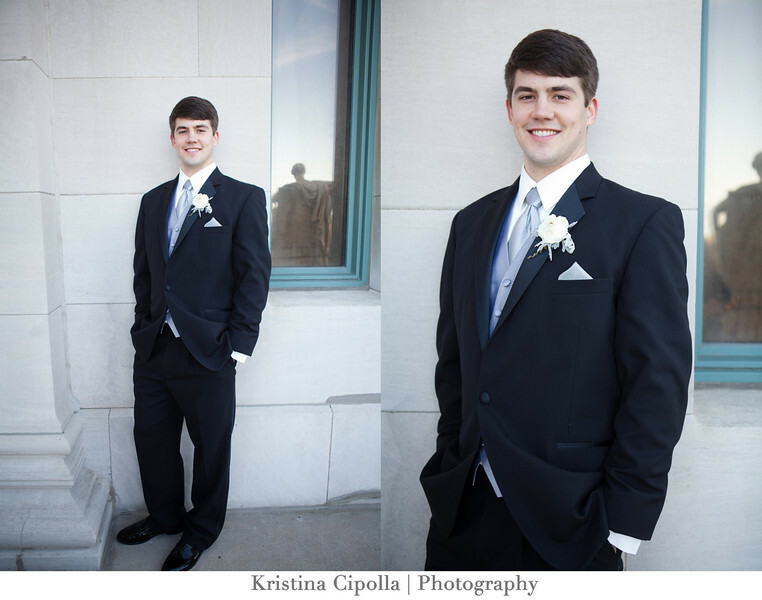 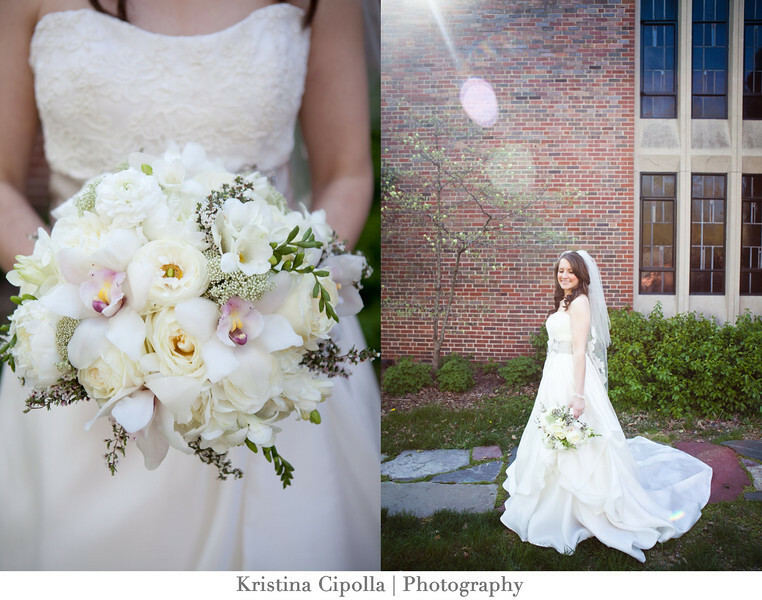 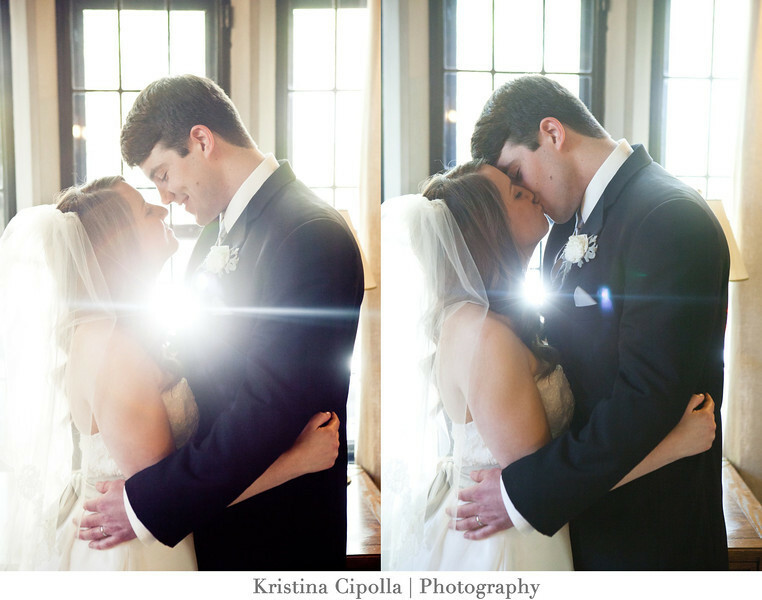 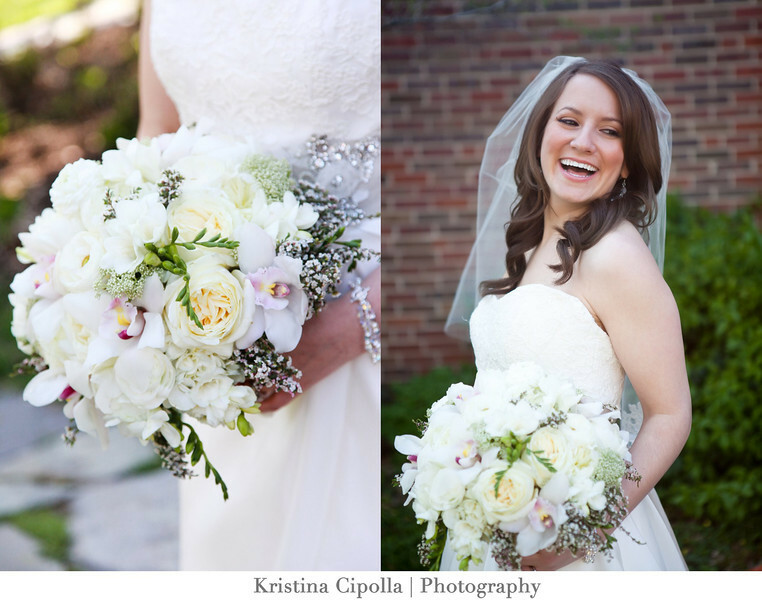 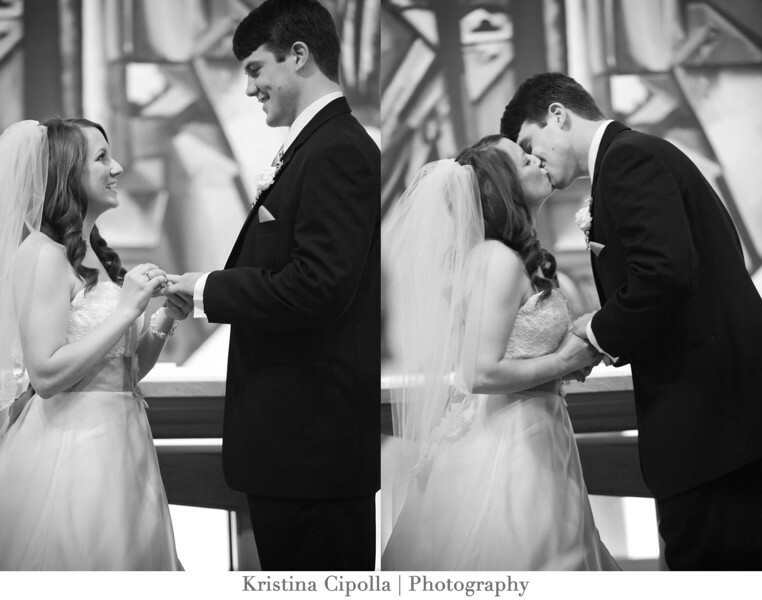 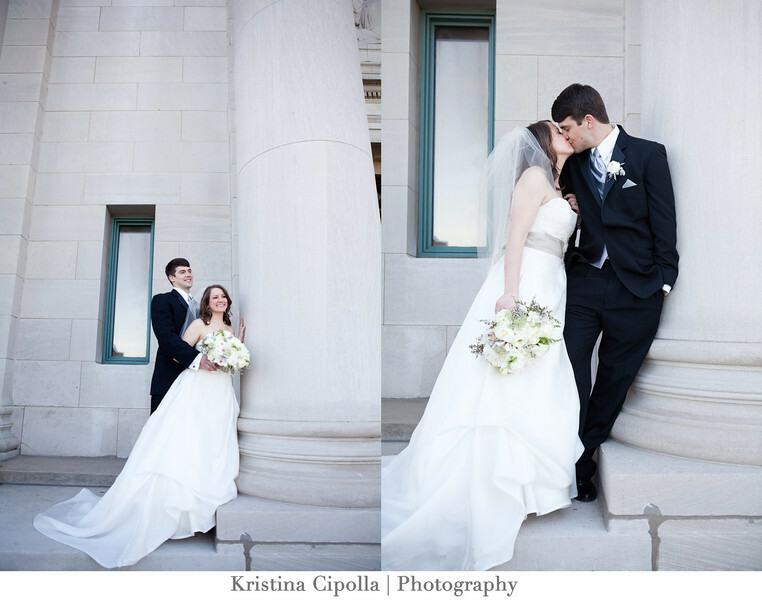 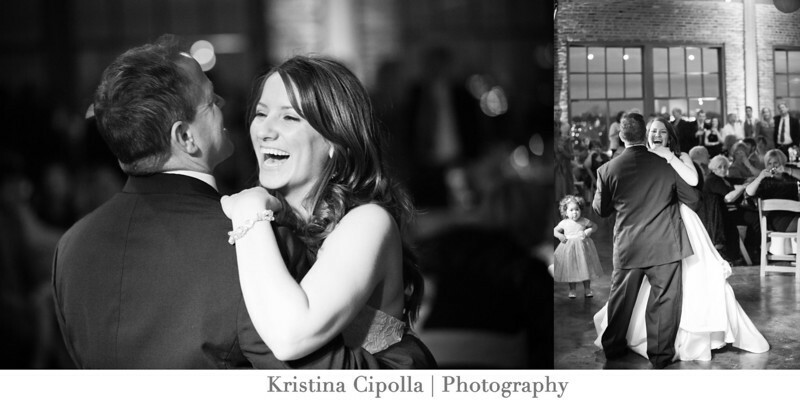 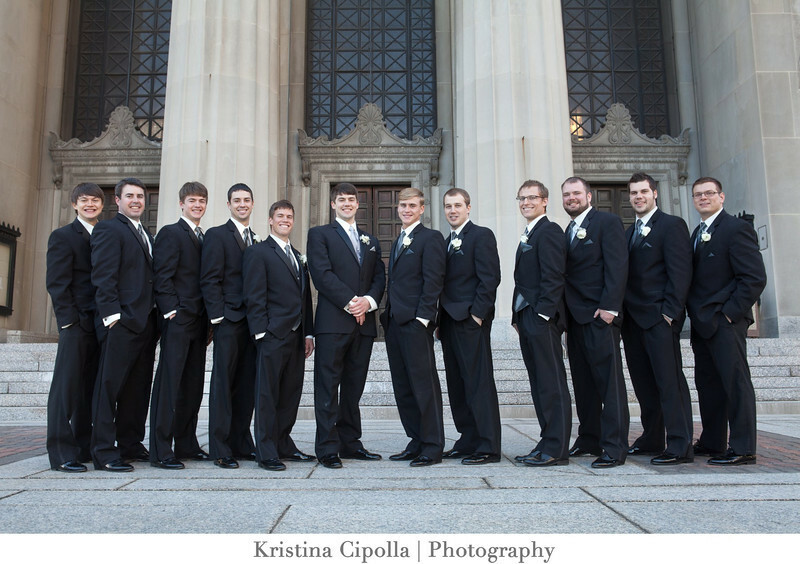 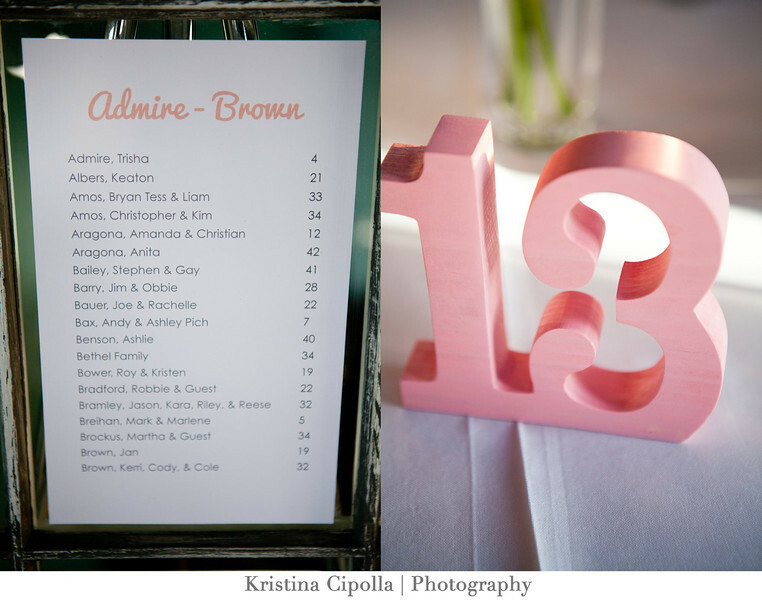 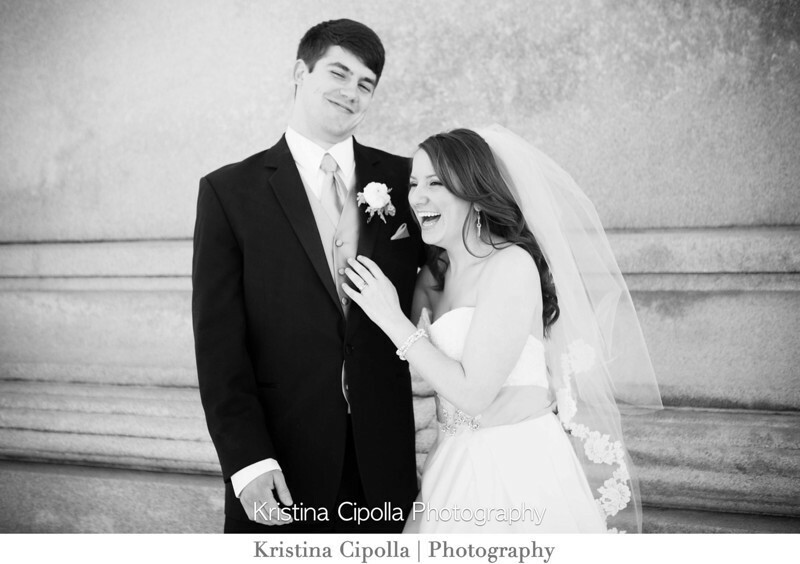 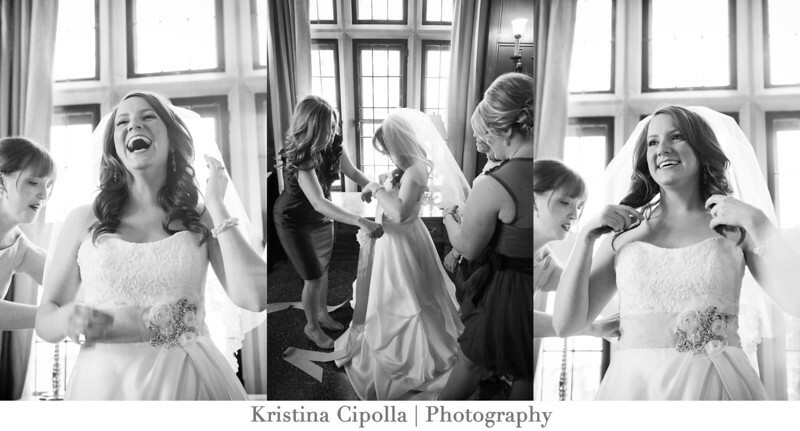 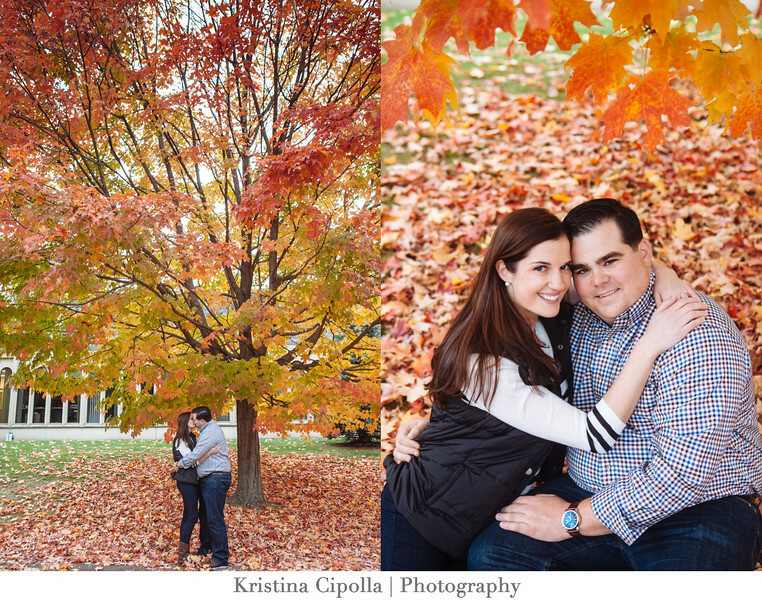 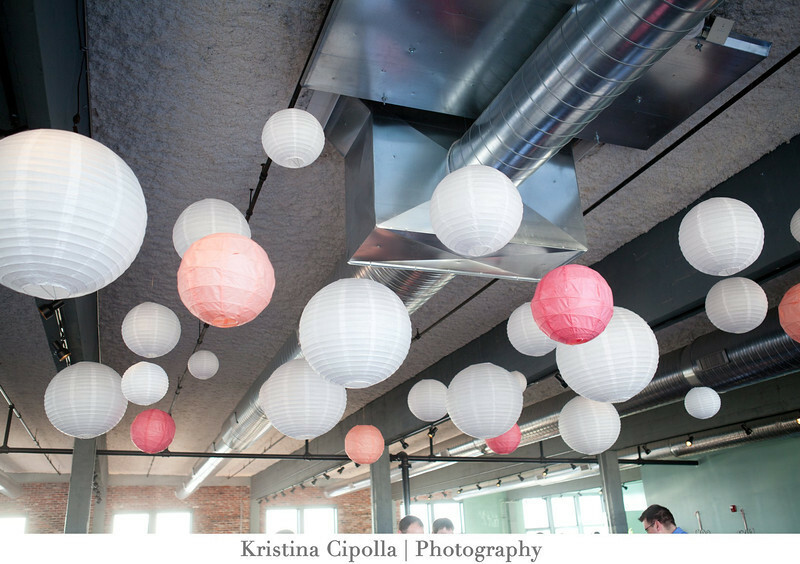 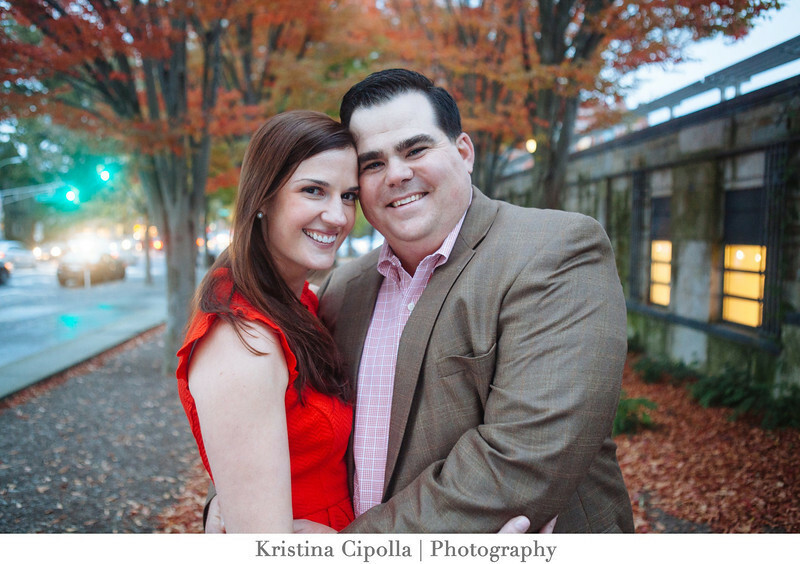 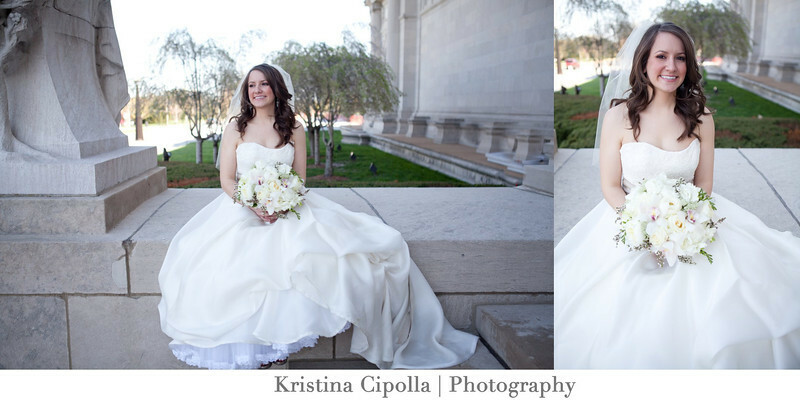 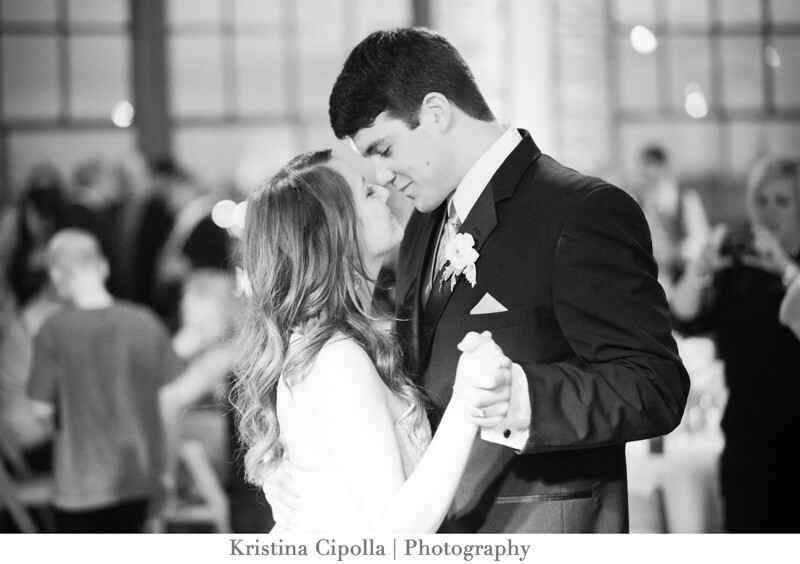 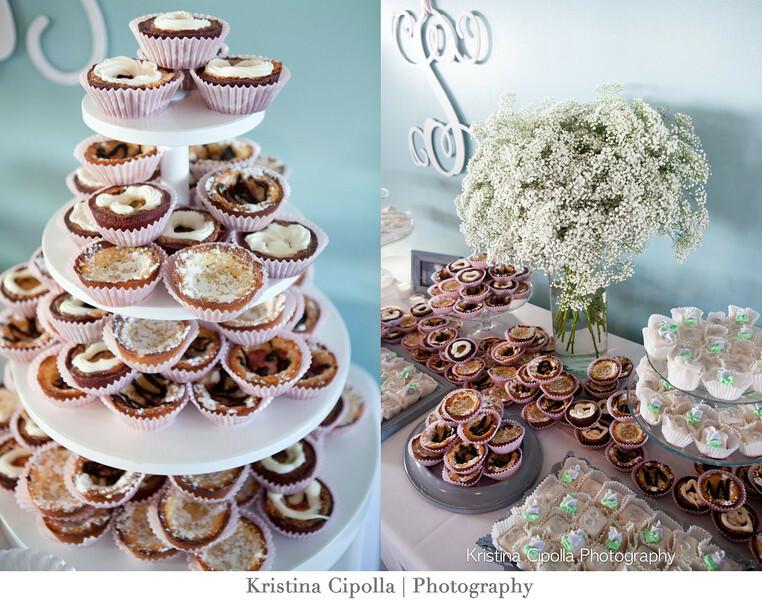 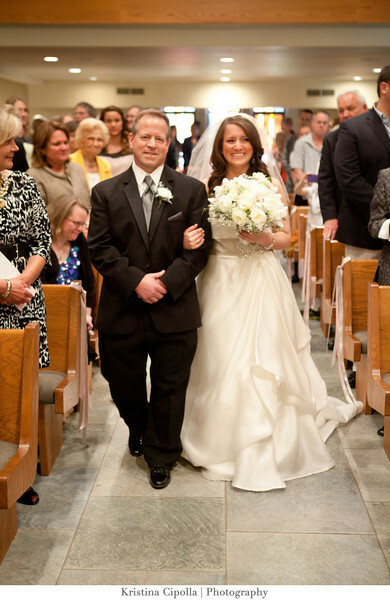 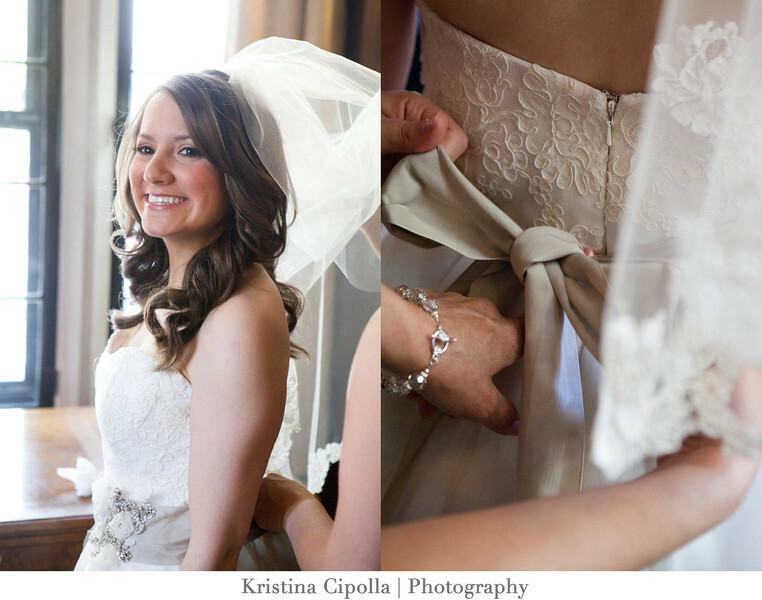 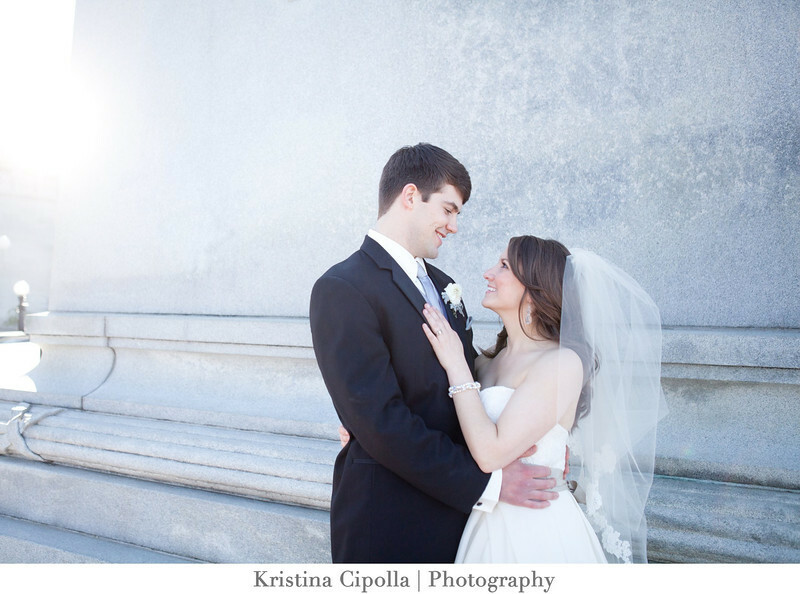 Kristina Cipolla Photography - St. Louis Wedding Photographer Hello there! 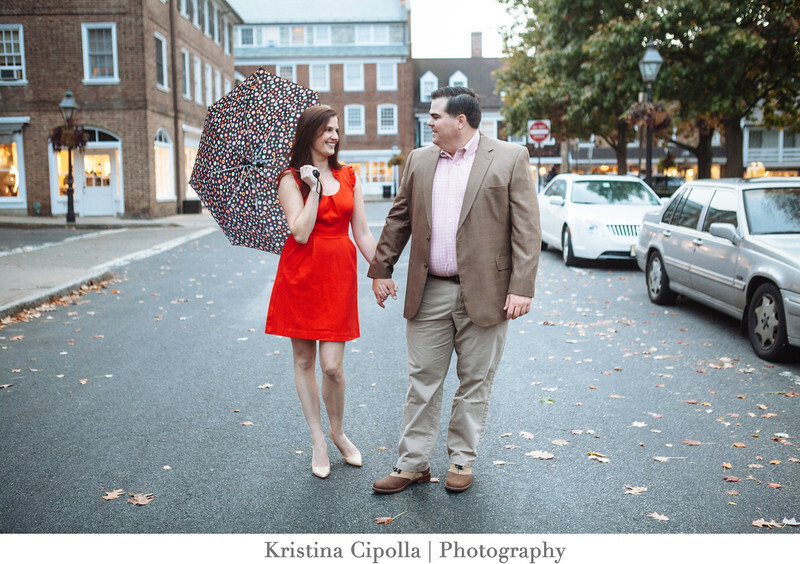 Are you sick and tired of winter weather yet? 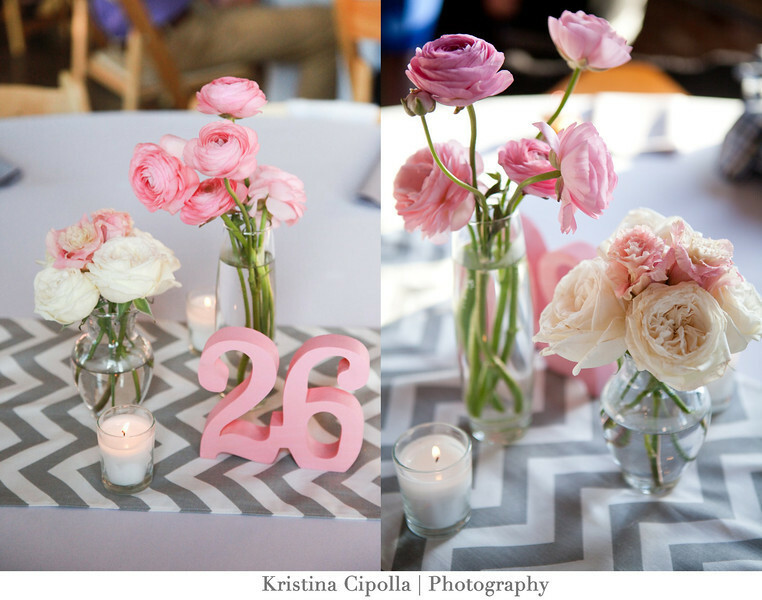 I am counting down the days until my tulips are fully bloomed and my cherry blossom trees take over my backyard. 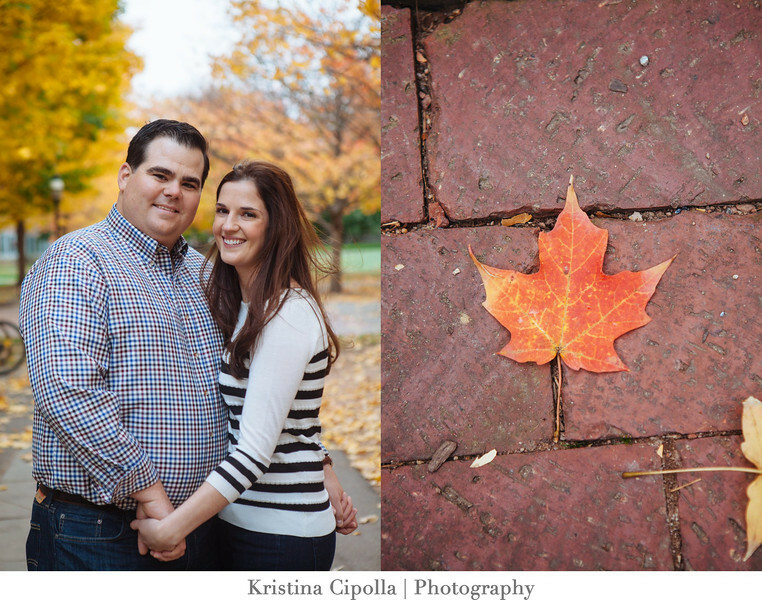 But until then, I will just have to share sessions of gorgeous fall colors. 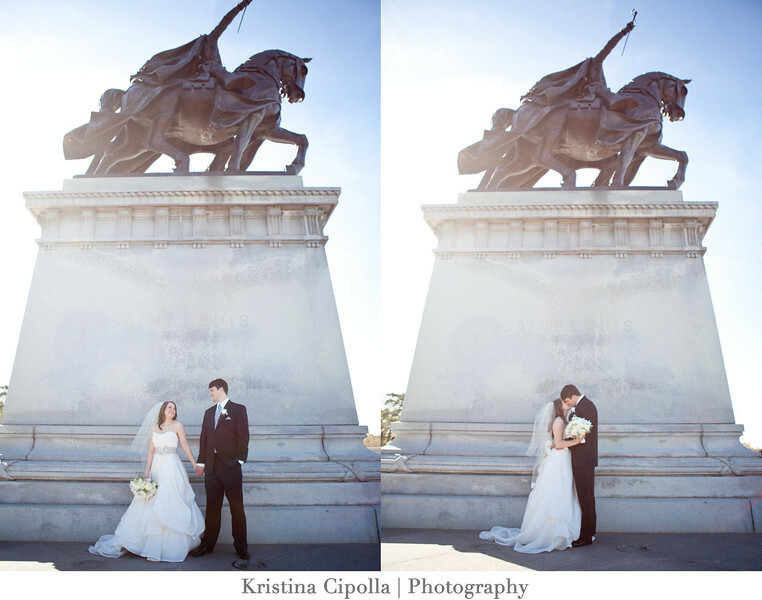 As most of you know, I LOVE to travel and I offer destination wedding photography as well as engagement destination photography. 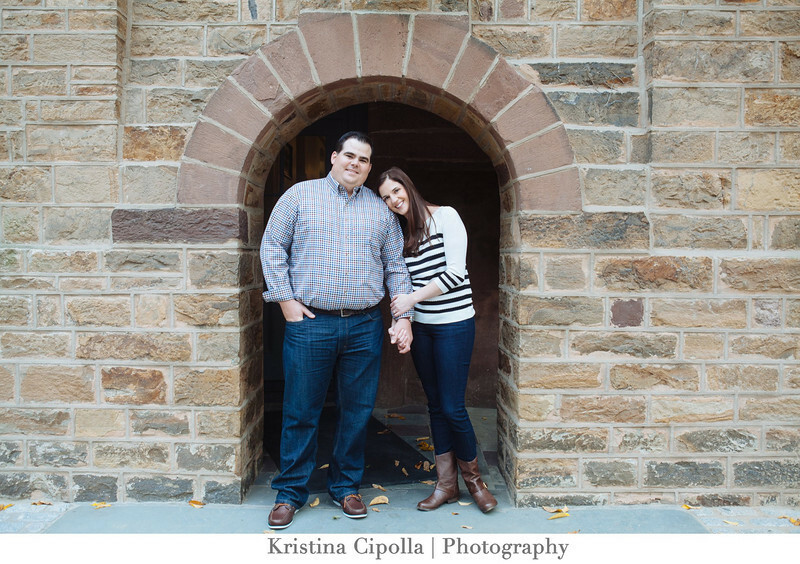 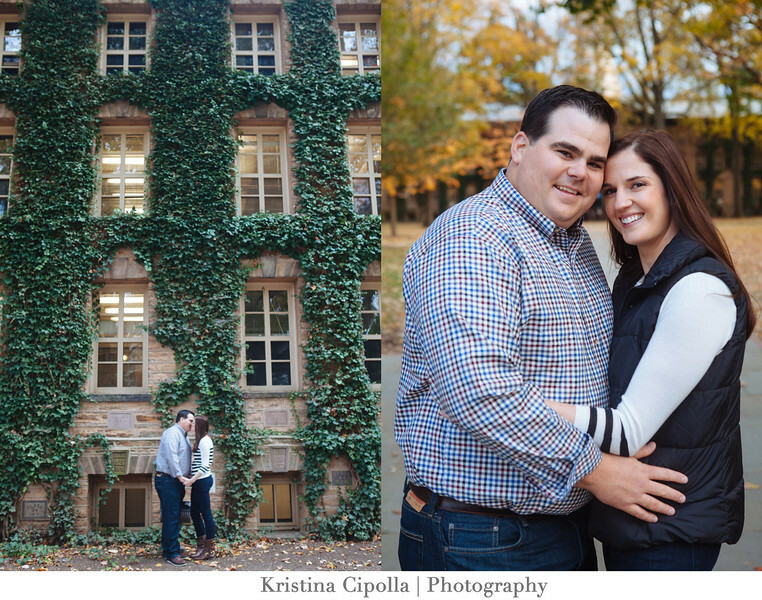 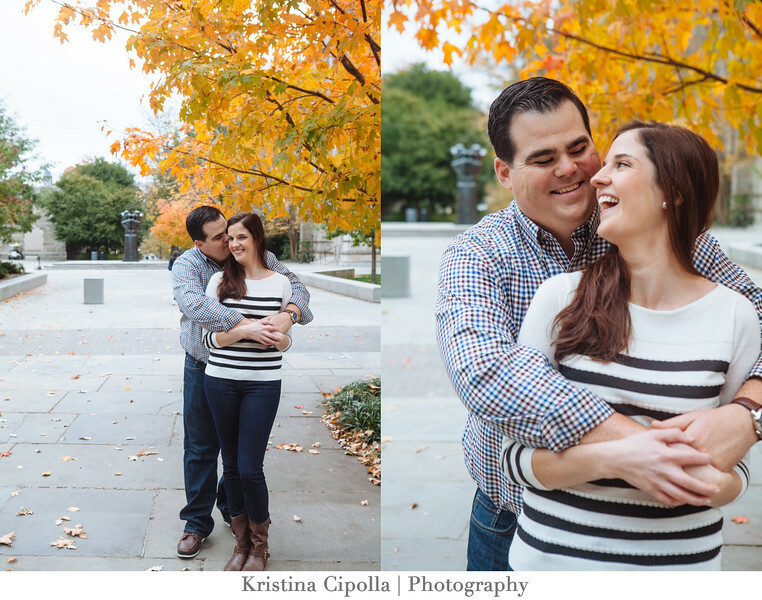 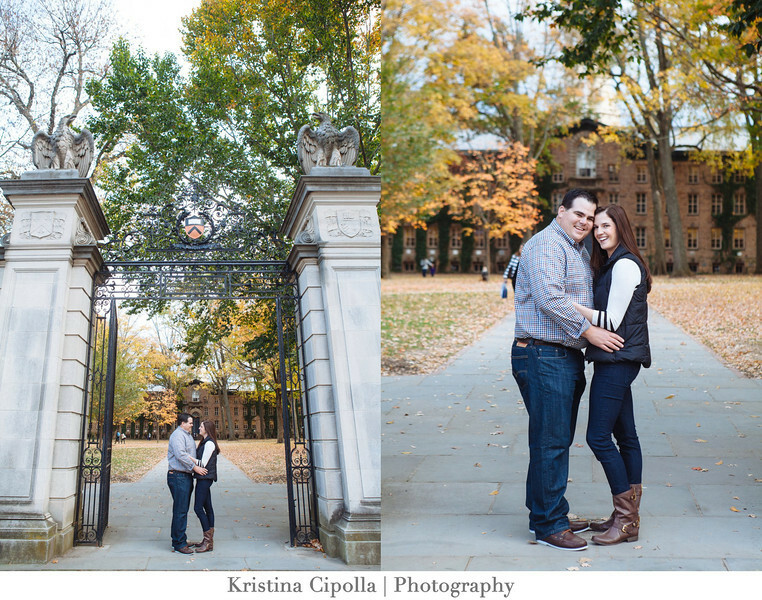 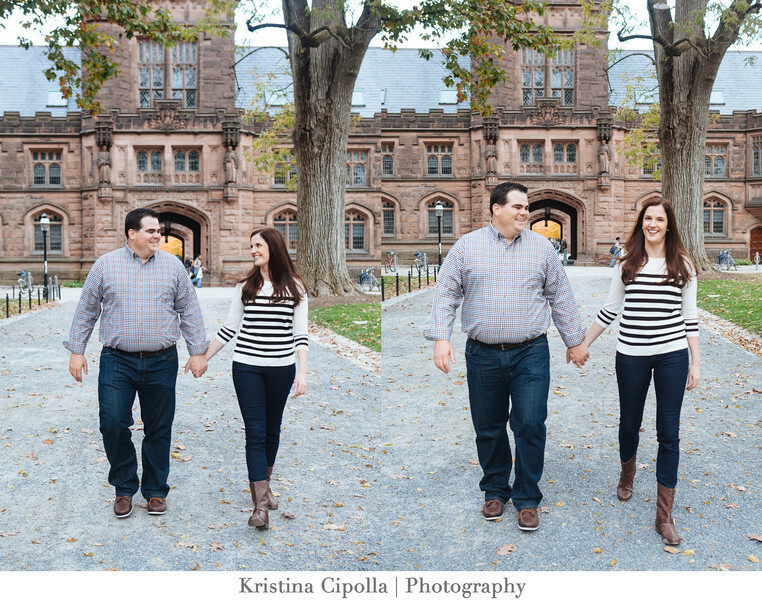 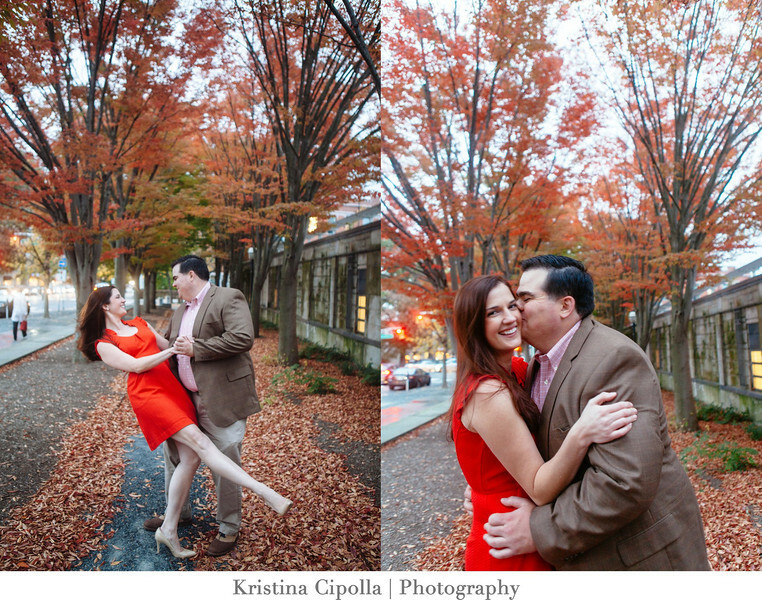 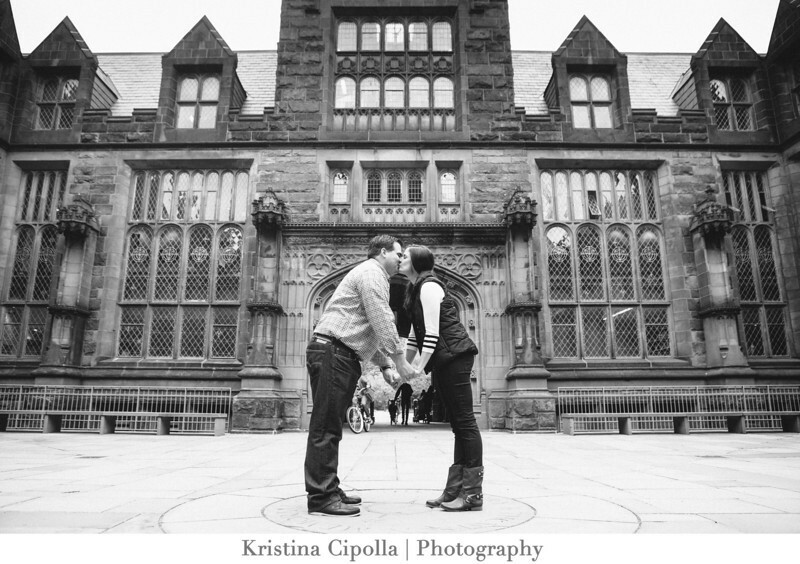 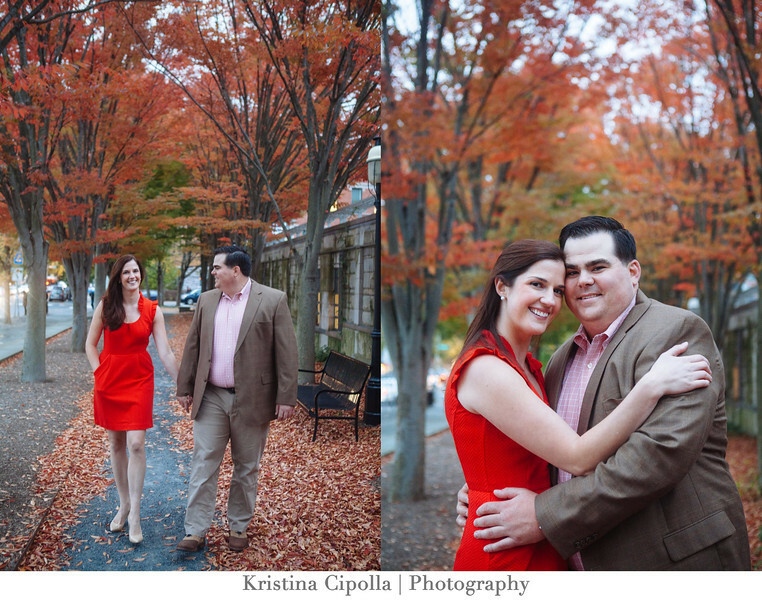 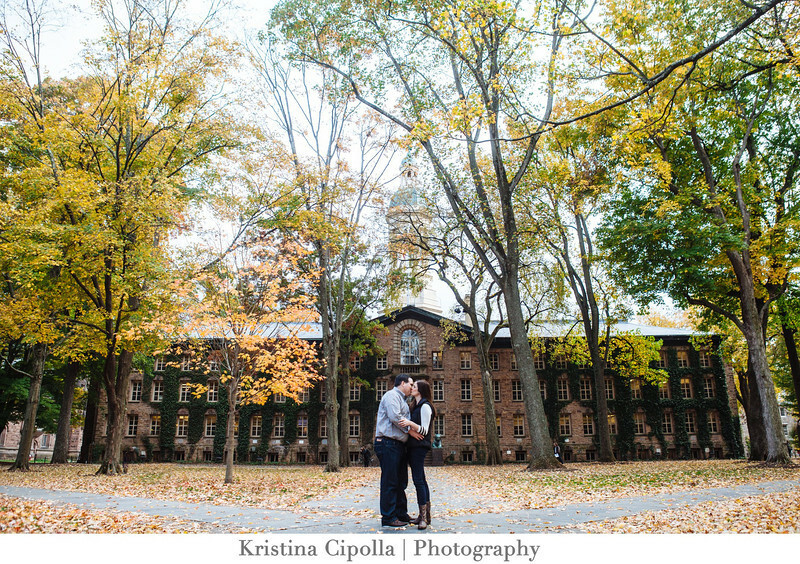 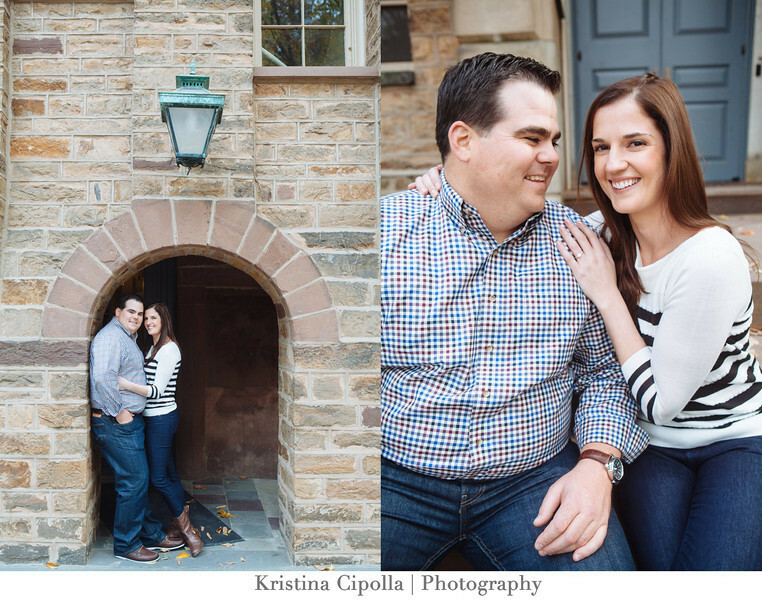 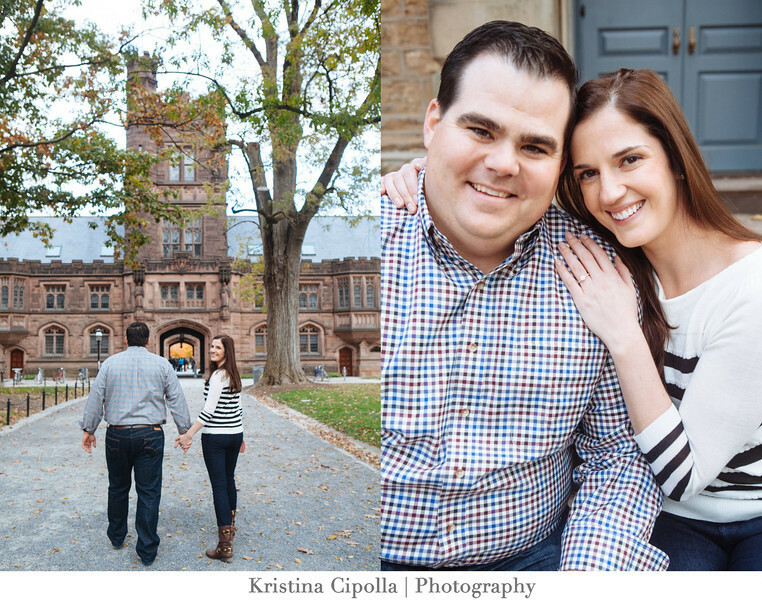 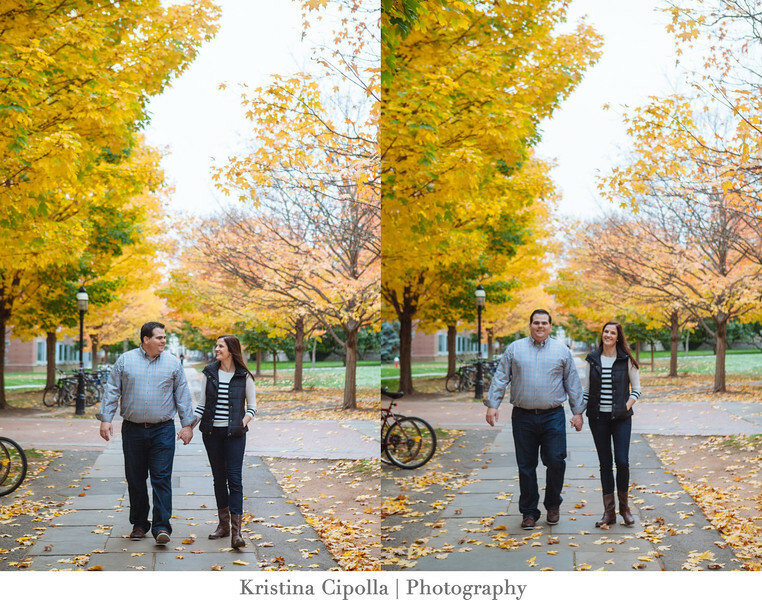 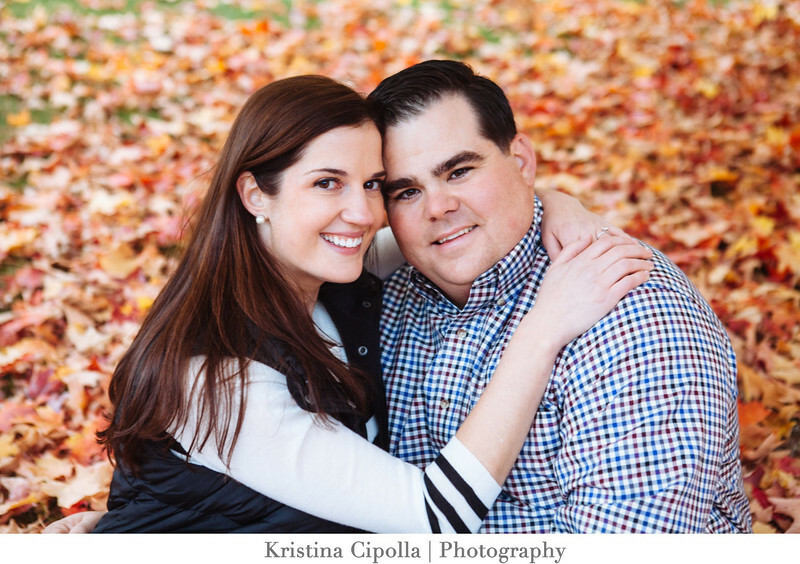 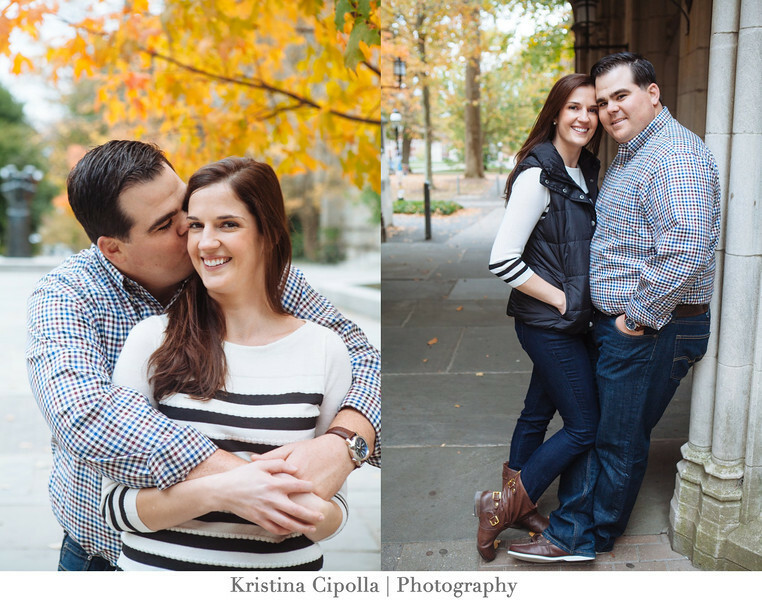 Katie and Jim will be tying the knot in June in St. Louis, but I thought it would be FABULOUS to travel to New Jersey and photograph their gorgeous engagement session at Princeton University. 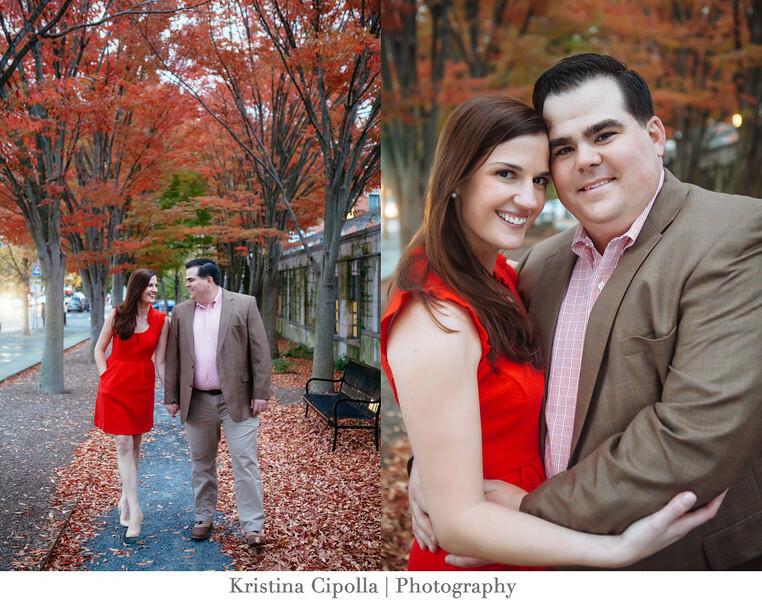 Here are a few from their destination engagement session, enjoy! 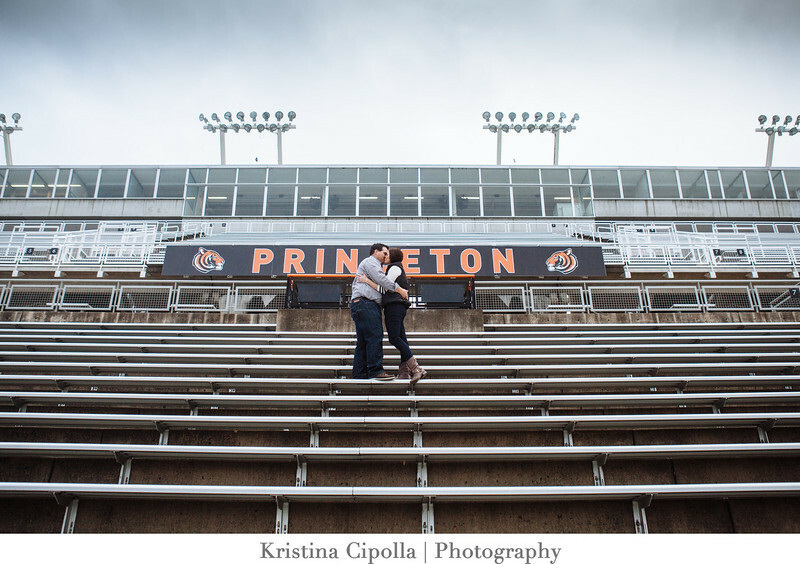 Had SO much fun photographing their engagement session at Princeton University, can't wait to photograph their wedding day in St. Louis in June!